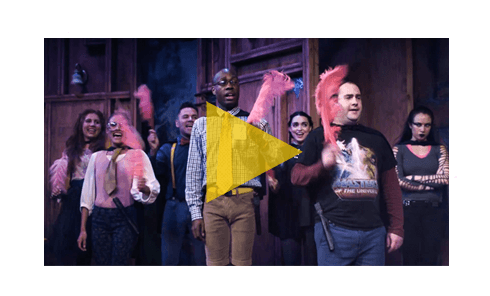 “‘Hufflepuffs’ finally get their moment in HILARIOUS Potter play, ‘PUFFS’! !” declares Mashable. For seven years a certain boy wizard went to a certain Wizard School and conquered evil. This, however, is not his story. 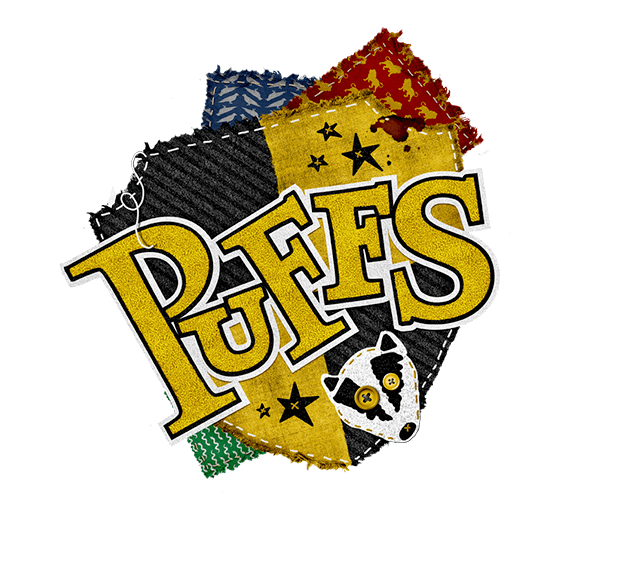 This is the story of the Puffs... who just happened to be there too. A tale for anyone who has never been destined to save the world.